Learning to skate ski is easier than you think when you have professional instructors leading the way. Our local instructors will teach you how to work on balancing on your skis and gliding over the snow, so your technique gets stronger and smoother over the course of the clinic. 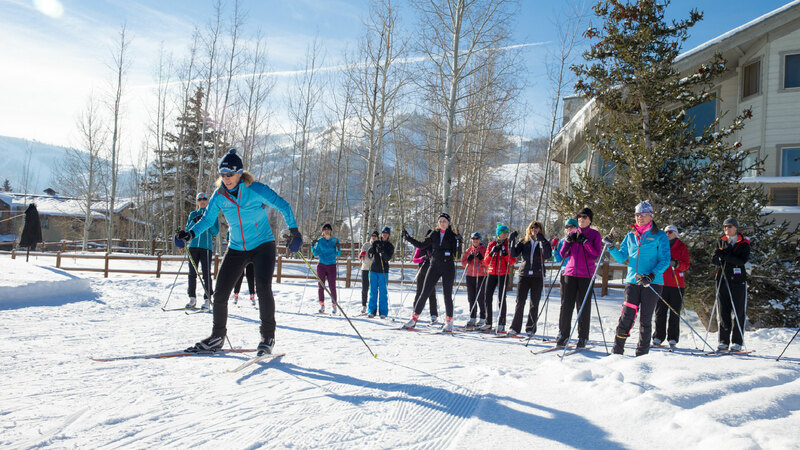 This ladies-only, four-week course is a great option for those looking to jump into skate skiing. With all of the groomed trails around Park City, it’ll be hard to stop there.